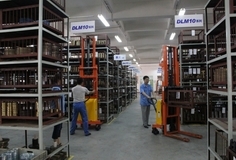 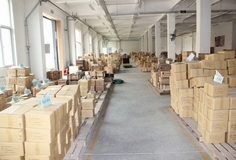 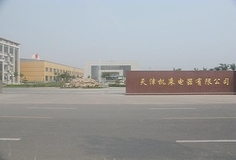 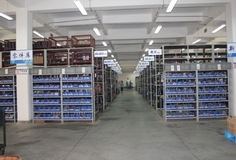 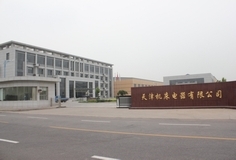 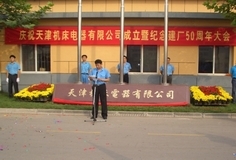 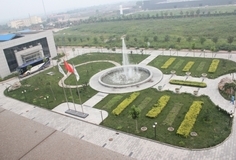 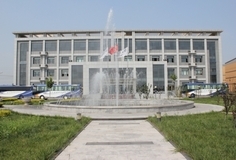 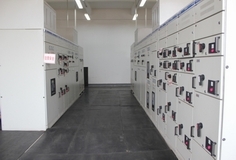 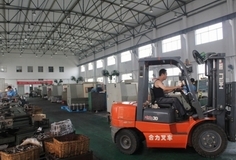 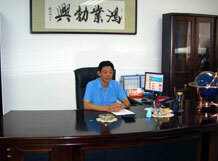 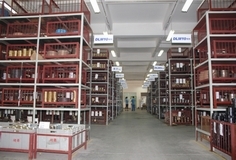 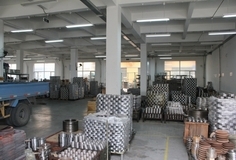 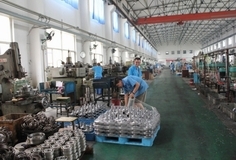 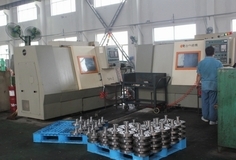 ﻿ Tianjin Machine Tool Electric Apparatus Co.,Ltd. 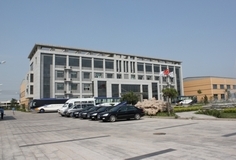 Tianjin Machine Tool Electric Apparatus Co.,Ltd. 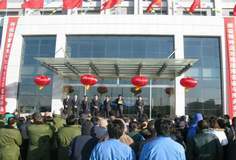 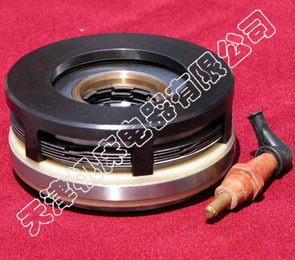 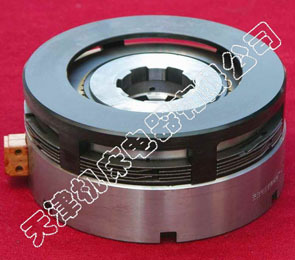 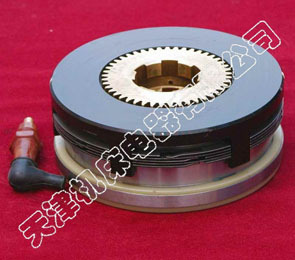 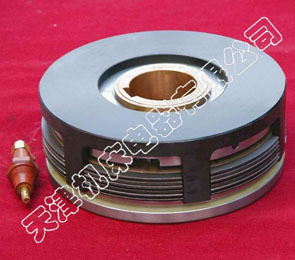 is the biggest domestic specialized company in manufacturing electromagnetic clutches and brakes.It has a history of researching and producing electromagnetic clutches and brakes for more than 50 years .It is one of the top 500 enterprises that manufacture electrical machineries and goods of China.Three series of products(ERD、EKE、EZE)and the manufacturing engineering were introduced from the Stromag Company of Germany in 1982.In 1998 it passed the International Quality System ISO9001 attestation .In 2005 it passed the CE attestation. 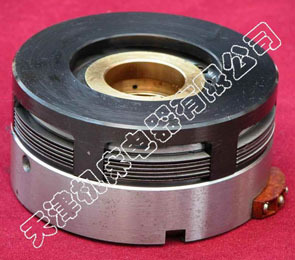 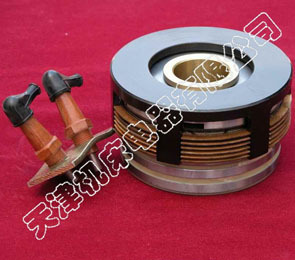 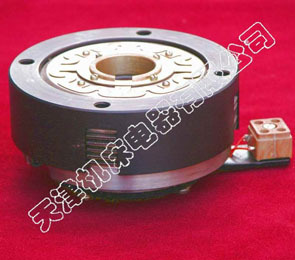 Copyright©Tianjin Machine Tool Electric Apparatus Co.,Ltd.